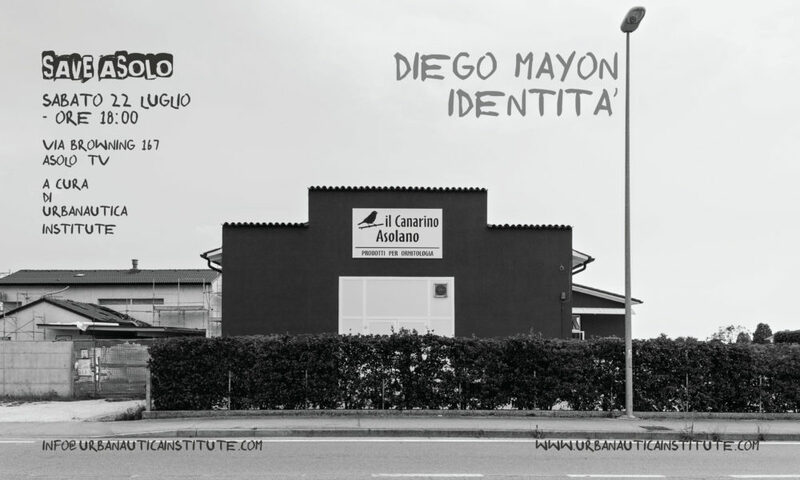 The documentary photographer Diego Mayon presents his recent work “Identity“. 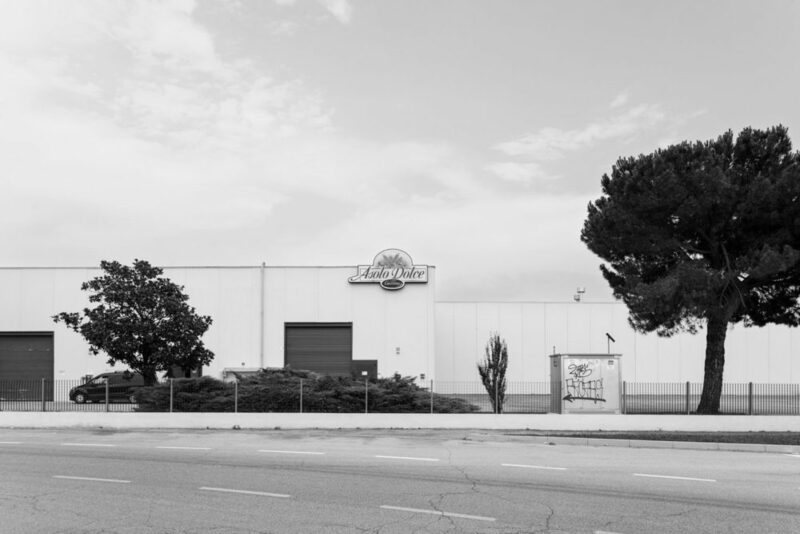 The project is part of the research undertaken by the Urbanautica Institute that aims to tell the evolution of Asolo’s land. 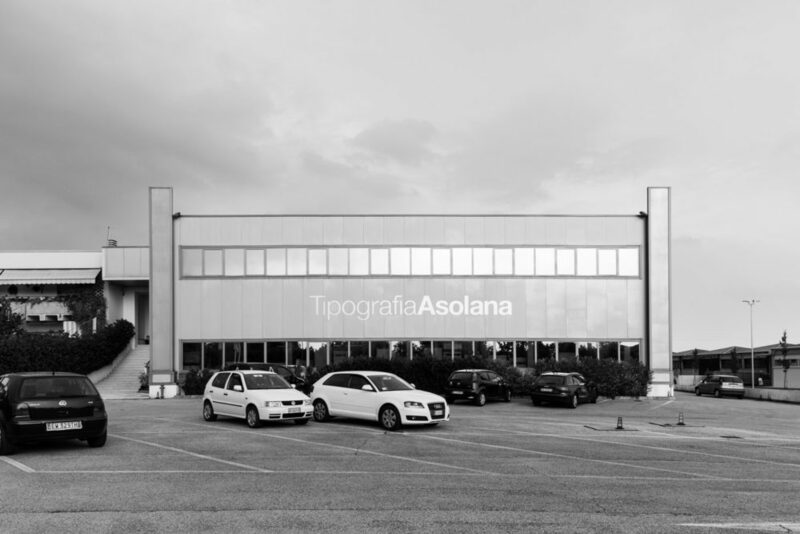 It’s a series of images that speaks – through the façades of some factories in the Treviso municipality – of the sense of belonging to a place, of a changing identity of Asolo, of a territorial credibility. 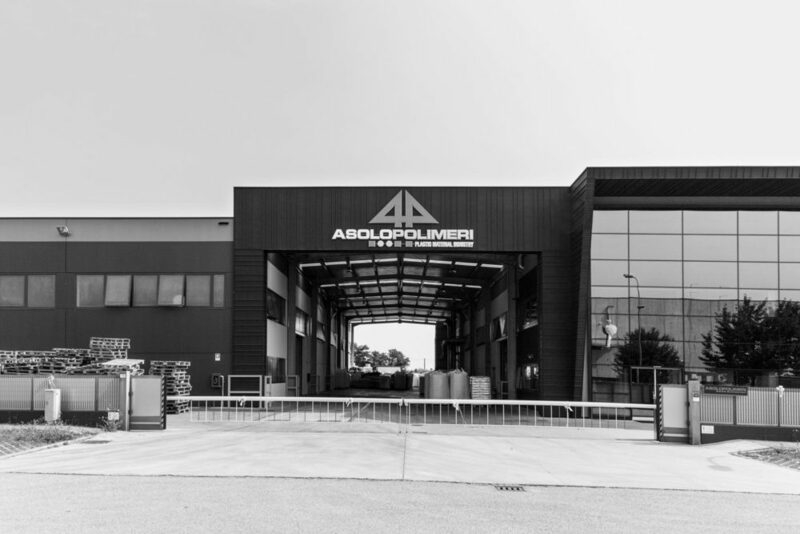 It does not matter whether it is food, polymers, hiking shoes or furnitures, Asolo returns with unprecedented frequency on the road signs. 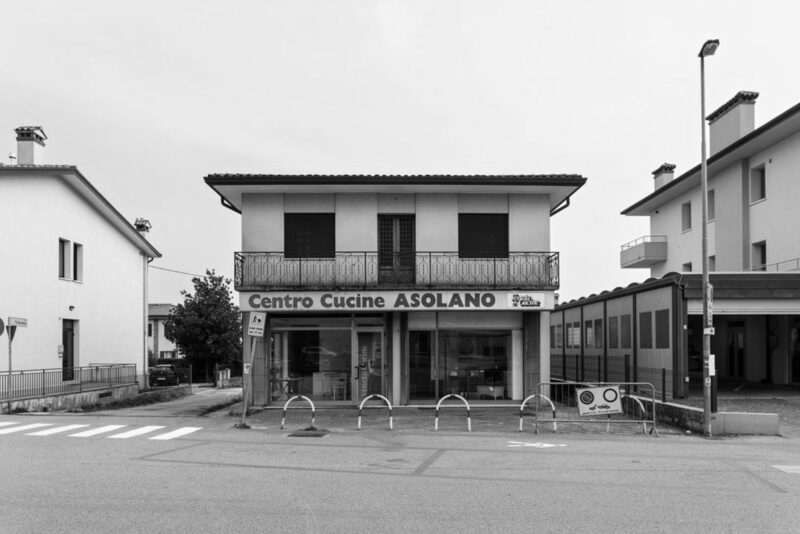 Asolo is no longer just an inspiration for artists and intellectuals. As a beautiful story told in a book is transformed by the reader and starts to live of its own life, so the myth of the beautiful Asolo, cultural cradle, is metabolized and digested from the territory and returned in the road map and advertising signs. 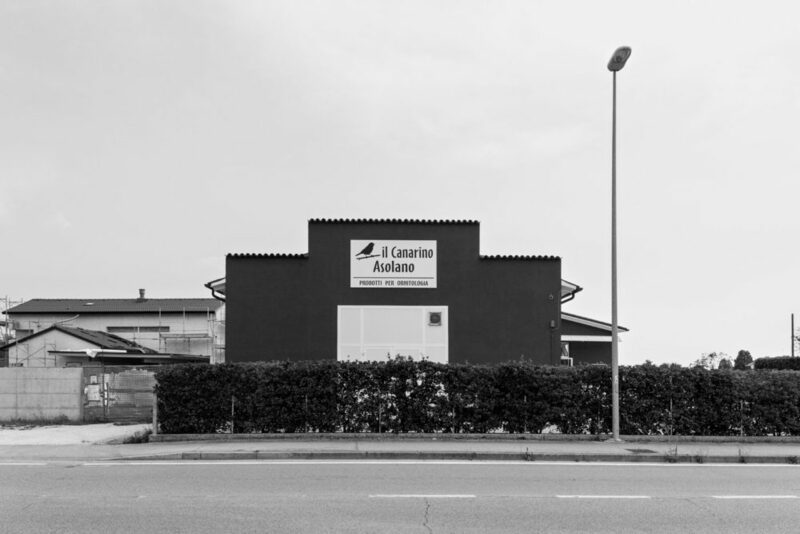 By using black and white, and a typological approach that recalls conceptually Bernd and Hilla Becher, the work carried out by Mayon during his brief visit to Asolo invites us to reflect on the determinant role that the local industry can play to save Asolo and paradoxically their own story. 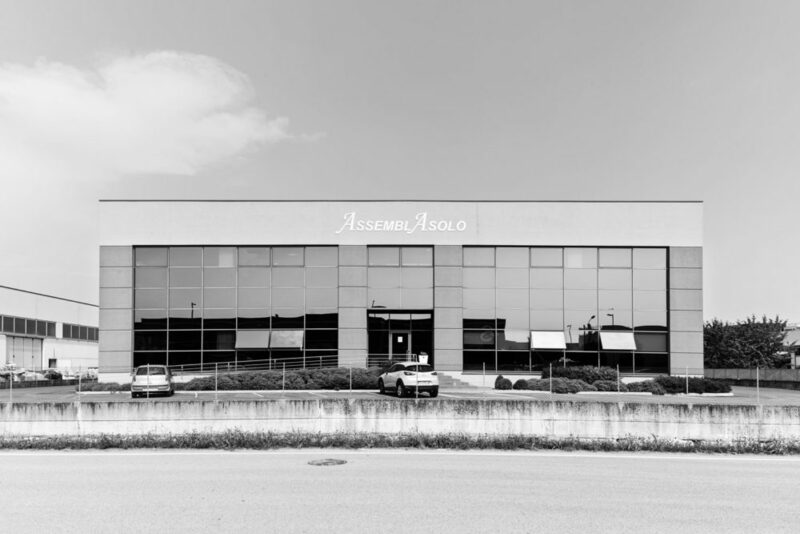 Exhibition and Talk with Urbanautica Institute for “Save Asolo” Art Residency, July 2017.